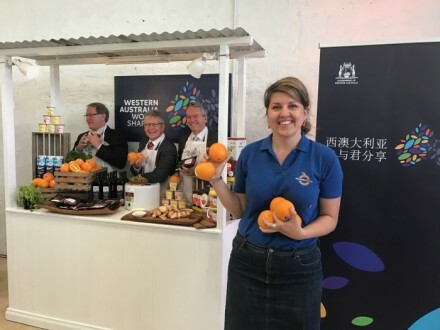 Moora Citrus has joined other well-renowned WA brands in a campaign that aims to double the value of the state’s agrifood industry within 10 years. 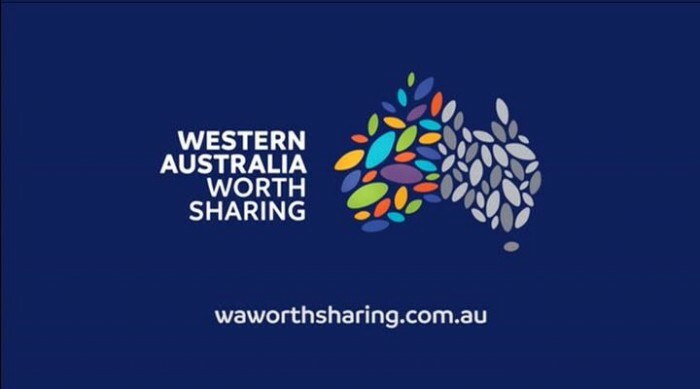 The State Government will spend $8.1 million on the WA Worth Sharing campaign to help WA agrifood producers raise their profiles internationally. 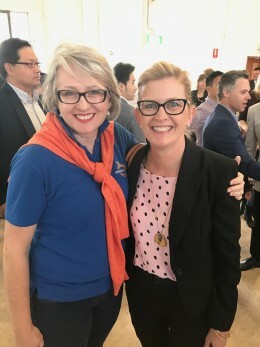 The campaign was unveiled by Premier Colin Barnett in mid-October to local companies, international consuls and industry groups. 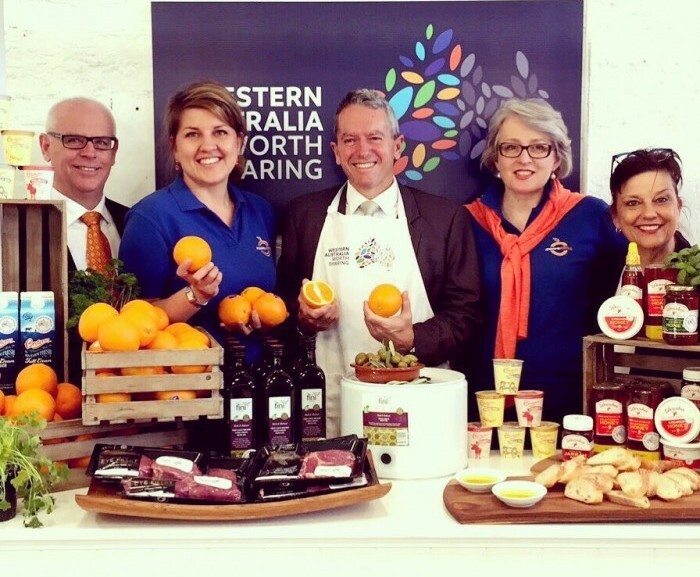 Funded by Royalties for Regions, the brand will help the government achieve its goal to double the value of WA agrifoods industry by 2025. 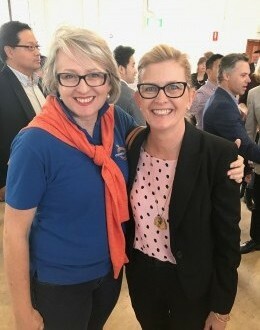 Already 25 companies have signed up, including wineries Vasse Felix and Leeuwin Estate, seafood groups MG Kailis and Mareterram, and dairy producers Brownes and Bannister Downs. Click here or on the image above to watch the WA Worth Sharing promotional video about Moora Citrus.